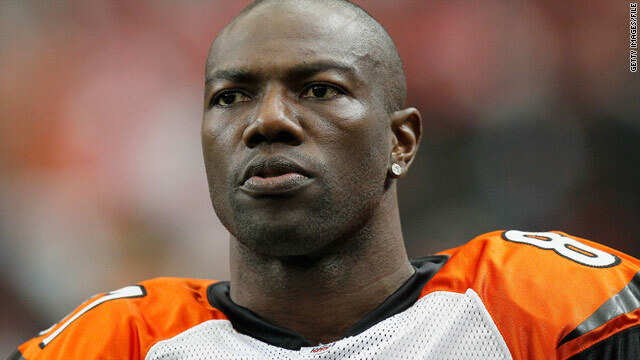 Despite his reported attitude problems and issues with coaches and teammates, Terrell Owens has never been one to run into trouble with the law. That is, until now. Terrell Owens, one of the best wide receivers in the history of the National Football League, has an arrest warrant issued out for him. On October 24th, Owens was supposed to appear in a Contra Costa County Court room for a hearing about his child support payments. Owens attempted to reschedule the hearing due to a scheduling conflict with his open workout to try to land a spot on an NFL team this season after recovering from knee surgery. Owens reportedly had recently been in the process of changing lawyers and attempted to reschedule the hearing on his own. Now, equipped with new lawyers, the all-time great will deal with the warrant properly and attend to his child support payment issues. The reason Owens initially set a court date was to try to get his child support payments changed because his current payments are assessed from his $12 million salary from his days on the Dallas Cowboys in 2007. Now, while seeking to make a comeback to the NFL, Owens is not making as much money as he was in 2007 and definitely wants his court papers to reflect his current salary.